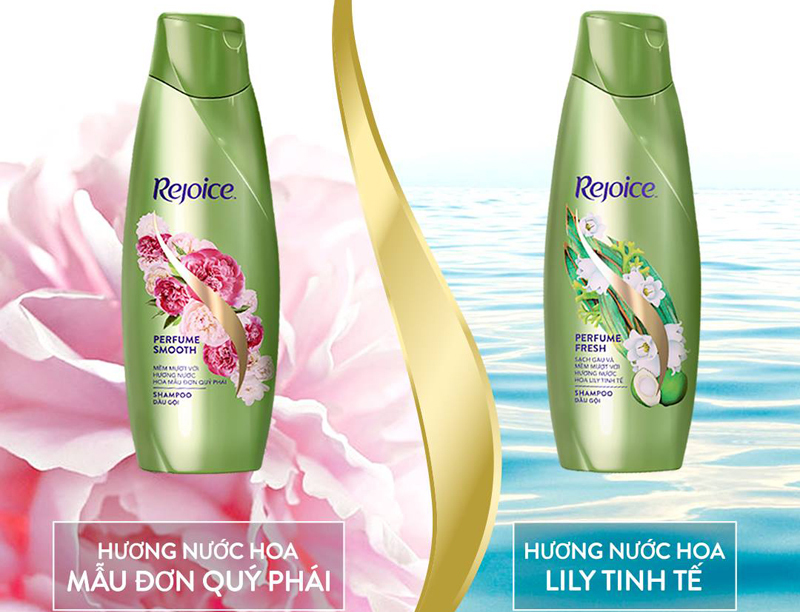 Rejoice Top Selling shampoo is recognize by Vietnamese users as a soft shampoo product. They believes that a soft shiny hair will help Vietnamese women become more confident. 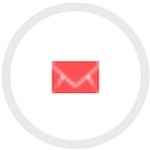 So Rejoice constantly launches consumers the best products. Straight hair is considered to be the standard for the smoothness of the hair is very popular. But the cost is high and not suitable for low-income women. Rejoice Perfume Fresh Shampoo 650Ml has brought a solution to smooth shiny hair like just stretching your hair at the salon. Besides product quality, Rejoice Top Selling also helps Vietnamese women fulfill their dreams and enjoy life more gently. The brand is not simply a product of shampoo and conditioner. But also an emblem of love and beautiful life. 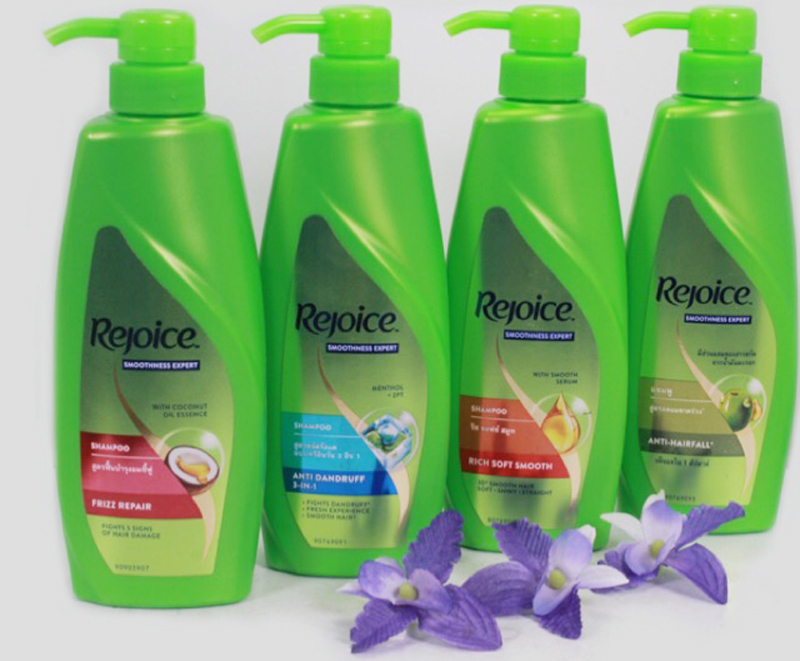 The feature of Rejoice was introduced in 1987 by P&G as Pert, becoming the first shampoo with a 2 in 1 formula (shampoo with extra conditioner) on the market. 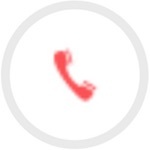 Known as a smooth hair care specialist, Rejoice has been trusted by customers ever since. Rejoice Top Sellingis a brand of shampoo that helps smooth and shiny hair. It’s helps to remove dirt and slime on the scalp. While providing optimum nutrition and moisture for the hair to become softer and healthier. Rejoice Top Selling also became the first shampoo to use a 2-in-1 shampoo with added conditioner. 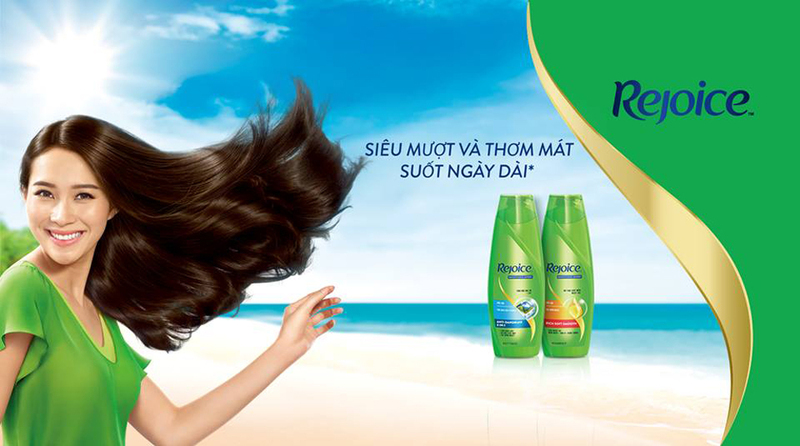 Rejoice has really brought a solution to smooth shiny hair for many girls in Vietnam and the international community. Therefore, according to the evaluation, the majority of people used to use it are good. So that it is possible to have your own feelings, you should try it once to see the effect. Find out some tip for take care your hair. Characteristics: Rejoice shampoo to prevent hair loss is a specialized product for weak hair that easily breaks. With olive oil extract products not only clean the dirt and slime on the scalp, but also provide essential nutrients and moisture to nourish silky smooth hair, protect hair from the effects. outside of the environment and especially reducing effective breakage. Bottle design with handy lid makes it easy to take shampoo and store. Characteristics: Not only helps clean and relax feeling for the scalp. But with the coconut oil content in the product will help control the curls that do not follow the fold and provide moisture and nutrients. For dry, damaged hair due to curling. For smooth, naturally frizzy hair and effective tangle reduction, use with Rejoice conditioner. The large bottle design has a push-pull handle that makes taking shampoo easy and convenient. Characteristics: Soft & smooth Rejoice shampoo with a specially formulated formula with papaya essence that not only helps clean hair but also helps you be more confident with smooth, naturally smooth hair. In addition, the product also provides essential nutrients to nourish hair from deep inside to make hair strong and soft from root to tip. Bottle design with handy lid makes it easy to take shampoo and store. Characteristics: 3-in-1 cleansing shampoo Rejoice is a dandruff treatment product with a specially formulate. Formula containing ZPT active ingredients to clean hair and scalp, preventing dandruff back. In addition, the essence of annealed cream provides nutrients, nourishes smooth, healthy hair, retains the necessary moisture for hair.Only with a shampoo product combining 3 steps of dandruff cleaning, incubation and scalp massage brings a perfect hair care experience. After taking Rejoice Perfume Fresh Shampoo. You will be much easier to brush and feel relaxed thanks to the mint content found in the product. Bottle design with handy lid makes it easy to take shampoo and store. Rejoice is one of the best selling. The first hair dressing product from the Rejoice to be release in Vietnam. With two fragrance fragrances and lily craft by the world’s leading experts. The product helps smooth hair with fragrance perfume on each hair. Exclusive fragrance technology from P&G helps scent keep on hair for more than 24 hours.